Early into leaks, we draw some attentions to upcoming Android 5 name, launch date, features, update schedule of Samsung, Sony. The Google has been trying hard to launch the Android 5.0 and there is news in the market that it is going to be launched in the month of October this year. We all have come to know the fact that Google is all set to launch this new product in this month only and they are thinking to start it by the name by dessert. We also know that all of this wait and the speculation are going to end on the twenty ninth of the October this year but till now there has been no kind of official announcement about that. 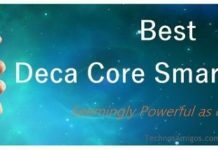 The Apple product and the iPhone users have always considered that they are always one step ahead than the android phone and the Android product users. The Bug report and the crash rate is very less in the iPhone and the Apple products as compared to the Android users. They consider that it is nearly impossible that the apple user interface gets crashed or corrupted because of the virus or any other worms. Google is quite new in this platform and they are fast improving their technology, and are learning fast from their mistakes. They are about to introduce the new operating module which they claim is very much flawless. 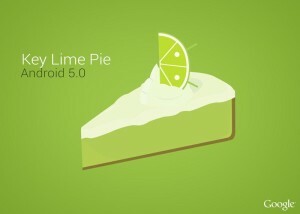 The Android 5.0 new product key lime pie is going to be released this year only. Samsung Galaxy Note III is easily said to be the first device which is using the Android 5.0 operating system. People from all over the world and the Android phone lovers have got too many expectations from the version which is going to be released. There is various kinds of the profiles which are meant for different purposes and there are occasions like at the night whenever the user feels that there is very little brightness and they do not want any kind of the calls. 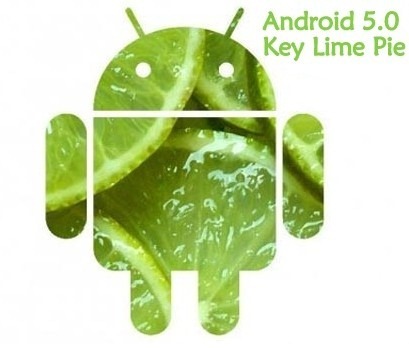 Few months back we expected Android 5 to be named as Key Lime Pie but Google has surprise things on its way as Android 4.4 Kitkat was announced. Google has always named Android version following in alphabetical orders of desserts name. So after J for Jelly Bean on Android 4.3, version 4.4 was named as Kitkat. 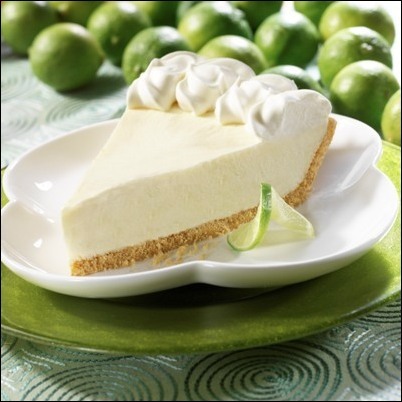 So we assume that Android 5 will be named as Mascarpone Cheese or mandarin or maple syrup. Nothing is revealed by Google. Every kind of the facility is being provided with the brilliant power delivery option which suits to any other users. This phone will have the better device support and the people can easily switch between the tablet and their smart phones which the users normally do and want in their phones. Stay updated on latest happenings!